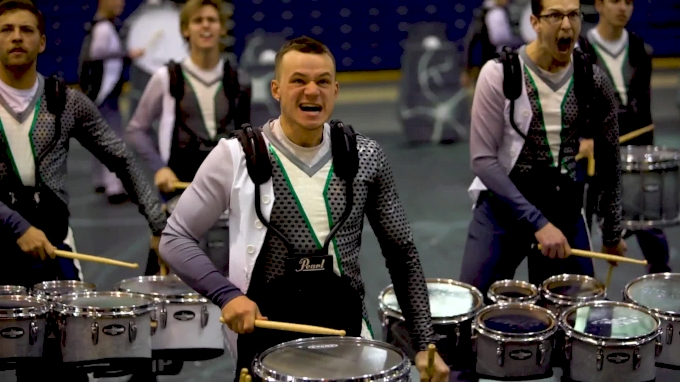 ICYMI: WGI World Championships Are Here! The end of the 2018 season is upon us. Over 300 color guards are heading to Dayton, Ohio, and the Cincinnati area this week for the 2018 WGI World Championships. Well over 200 percussion groups and nearly 50 winds groups will compete there the following week. Whether you're a color guard fan or percussion/winds fan, here are some last-minute tips for those planning on watching all of the excitement at the World Championships on FloMarching, beginning this Thursday. Check out this video and follow Michael Gilley and Andy Schamma through the maze of venues and multiple days of competition for both this week and next. The FloMarching team closes out The Drill Down with a conversation about its expectations and some final thoughts about percussion World Championships. Check out this searchable table for navigating the prelims performances of your favorite groups. You can sort by class, venue, ensemble name, and performance time to start making your own "watch guide" for the WGI Guard World Championships! You, making your WGI CG World Championships itinerary with our searchable schedule.